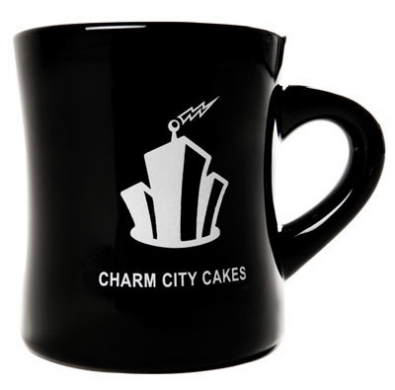 Checkout our full line of Duff-approved Charm City Cakes branded gear! We have everything from t-shirts to aprons and oven mitts! Explore Duff's full line of grocery product available from Tylina Studios. Duff's subscription-free meal kits feature his tried-and-true recipes. 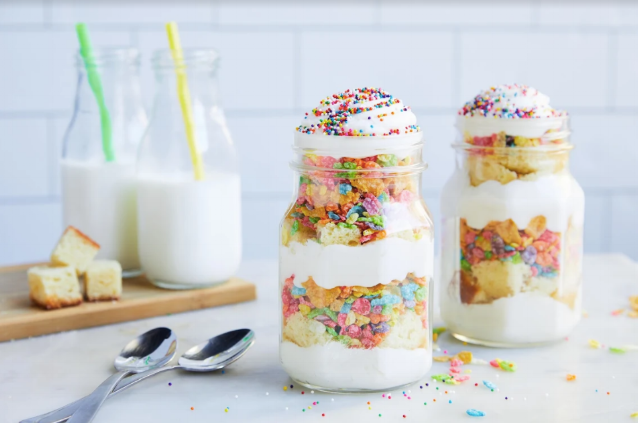 Let Duff help you step-up your baking game at home!